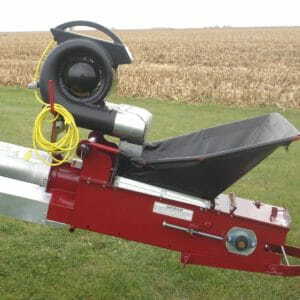 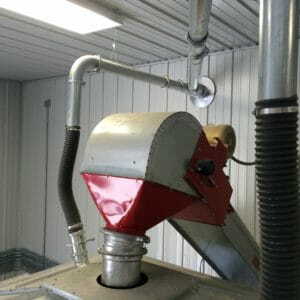 Easily and accurately repackage seed into mini-bulk bags or boxes. 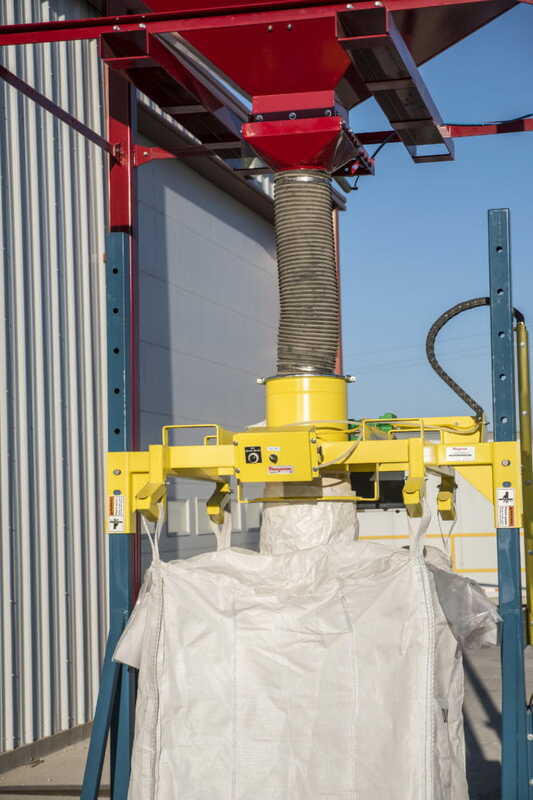 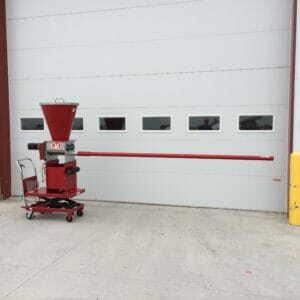 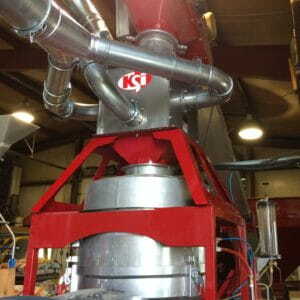 With this unit, a single operator can fill bags or boxes in individual batches or by releasing “shots” from a larger hopper or even from a continuous fill process (where the platform scale and controller package work together to release the correct amount into each bag). 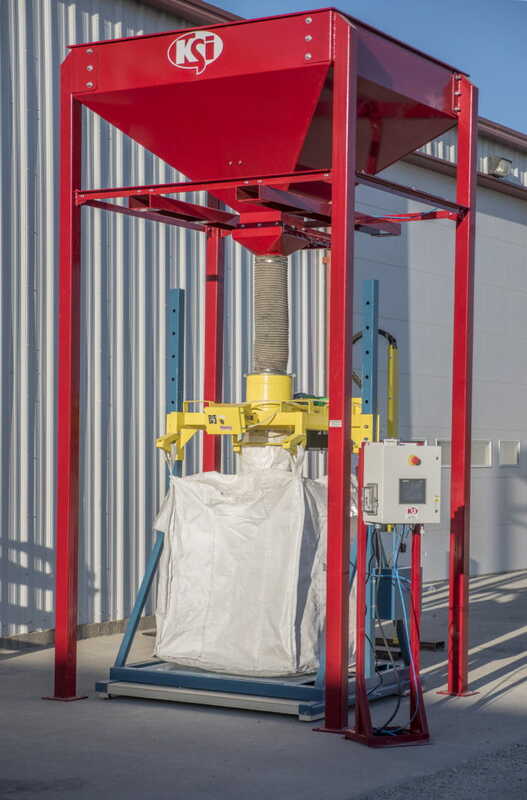 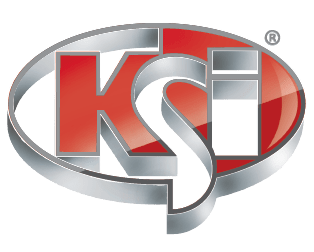 The adjustable frame accommodates various sizes of bags or boxes and allows easy access for inserting and removing the bags or boxes using a forklift.